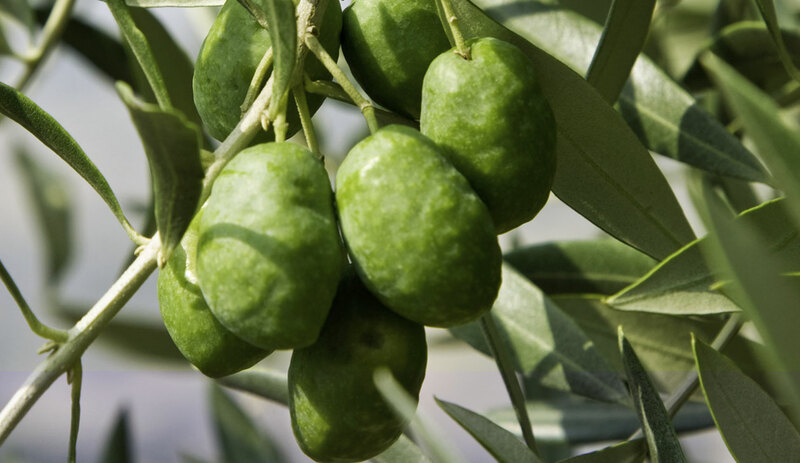 BOOK A VISIT IN OUR OLIVE GROVE! 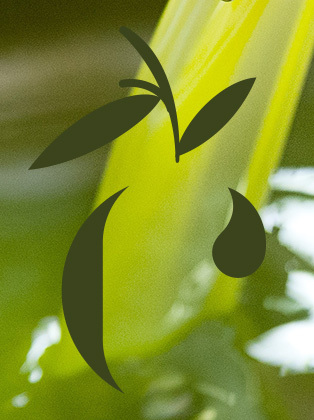 Come visit, learn about and taste the quality of our Extra Virgin Olive Oil! The farm Caccese besides being mentioned several times in prestigious national magazines, won prestigious awards resulting among the best producers in the world of olive oil Monocultivar (that is oils from olives produced with one single variety of olive) for both species Ortice and Leccio del Corno..